We are pleased to shared that we just closed escrow on another great Downtown San Diego real estate opportunity - ICON 1907. Click HERE or on the link below for more details on ICON 1907. 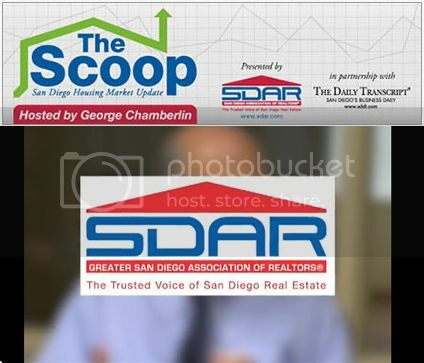 Click HERE to see the October 2014 scoop from SDAR. Fun for the whole family! A pancake breakfast at Harbor House Restaurant, Halloween pumpkin decorating, a face painter, a fall themed photo op, music, goody bags for kids and much more. Click HERE or on the link below for the Seaport Village list of stores/directory/map. The trail is located at 6th and Juniper at Marston Point (just south of the Laurel Street Bridge). Click HERE or on the link below for directions. East Gate MCAS Miramar, click HERE or on the link below for directions. Click HERE or on the link below for more details and a list of Participating Restaurants.